4th of July “Customer Appreciation BBQ”! We here at FNBOB would like to extend an invite to all of our wonderful customers to the first of our 2 “Summer Customer Appreciation” BBQS! The first of the two will be held at the Mountain Iron location (8355 Unity Dr. Mt. Iron, MN 55768) this Friday (June 29th)! 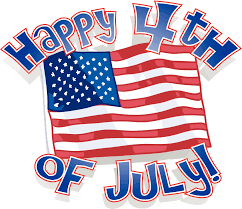 We figured we could have an early 4th of July celebration with all of our great customers. The BBQ will include: Hot dogs, chips, popcorn, soda, water, coffee and all the necessary condiments needed! This of course will be all free of charge! We want to show that we, in fact, do really appreciate each and every one of you for choosing to do your business with our establishment, and we will always try to give back to you in any way we can! If you are not able to attend the Mountain Iron BBQ, there is no need to worry! 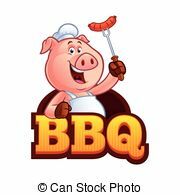 We will be having a second BBQ at the Buhl location sometime in August! Once we get a little closer, an exact date with all the info will be announced on both our website and Facebook page! We sure hope to see a lot of you make it on over to enjoy in conversation, a hot dog (or two), chips and a cold refreshment of your choice! Again, thank you all so much for making our bank the best local community bank on “The Range”! We honestly could not do it without you!